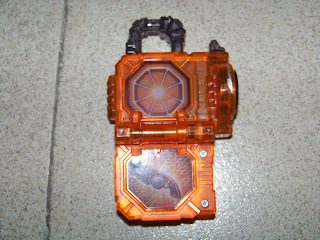 Toku Insider: (Rumor) Kachidoki Lockseed/Kachidoki Arms revealed? (Rumor) Kachidoki Lockseed/Kachidoki Arms revealed? This could be an early look at the Kachidoki Lockseed. A shot inside the lockseed, showing Gaim's new helmet. 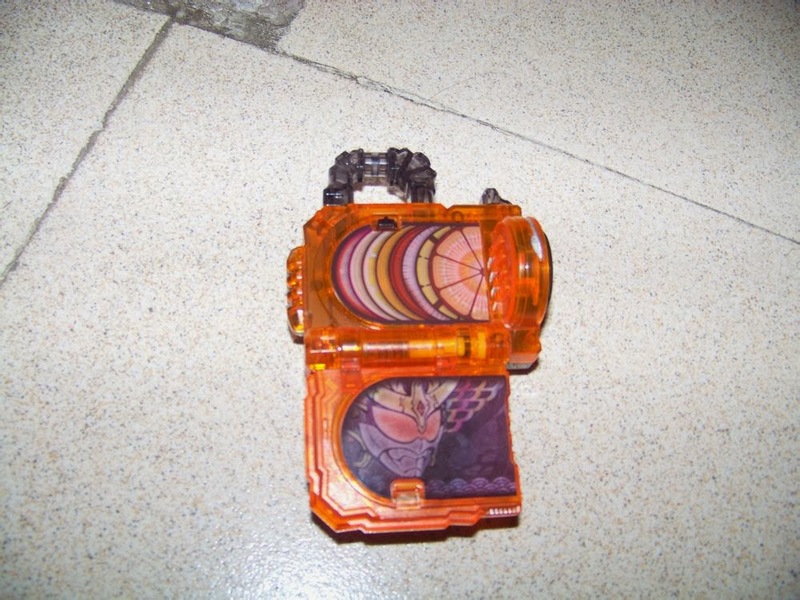 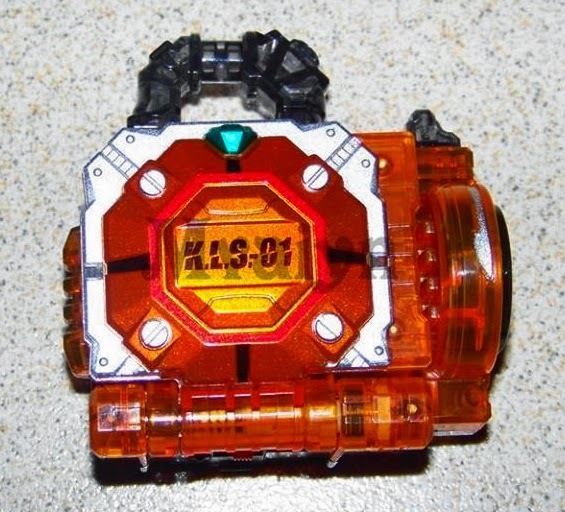 Another form of the lockseed, showing Gaim's DJ Gun.